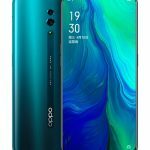 Nubia has started selling its latest smartphone, nubia M2 in India under Amazon Prime day sale. 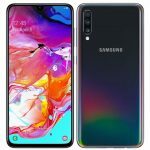 The smartphone is available with a price tag of Rs. 22,999. It can be purchased with multiple offers on the online retailer. Nubia M2 sports a 5.5 inch Full HD (1920 x 1080 pixels) AMOLED 2.5D Display protected with Corning Gorilla Glass 3. 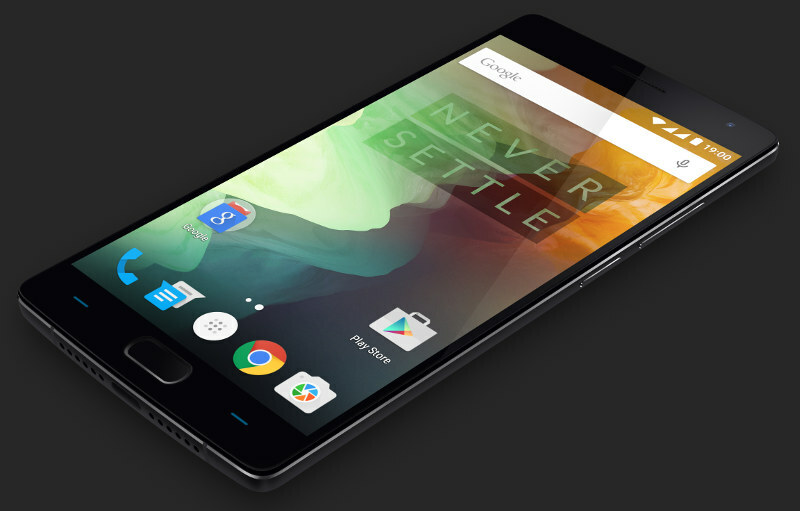 It is powered by a 64 bit 2GHz Octa core Qualcomm Snapdragon 625 Processor with 4GB of RAM. For Graphics it has a Adreno 506 GPU. 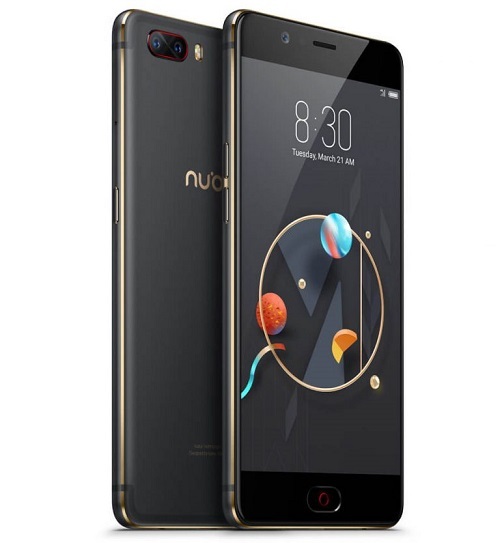 ZTE Nubia M2 comes with a 13 Megapixel and secondary 13 Megapixel rear camera with Dual tone LED flash and PDAF. For selfies, It comes with a 16 Megapixel front camera. 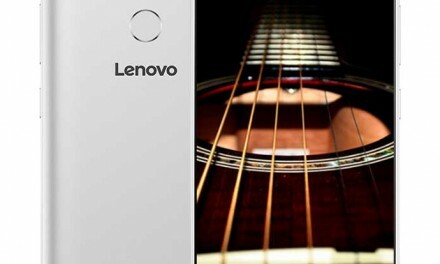 It comes with 64GB in-built storage which can be expanded upto 200GB using MicroSD card. nubia M2 runs on Android 6 Marshmallow with a layer of nubia 4 UI. It is a dual sim device with dual standby support. 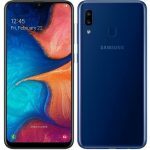 nubia M2 price in India is Rs. 22,999. It comes in Champagne Gold and Black Gold colours. It is available on Amazon.